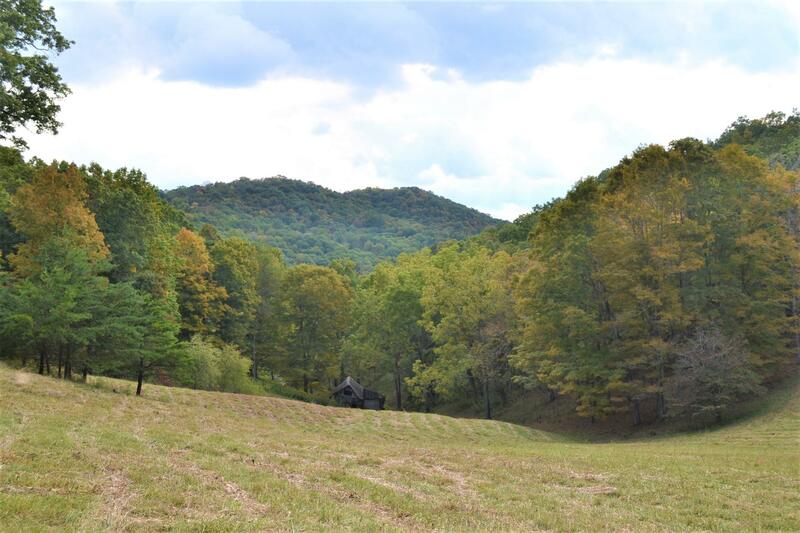 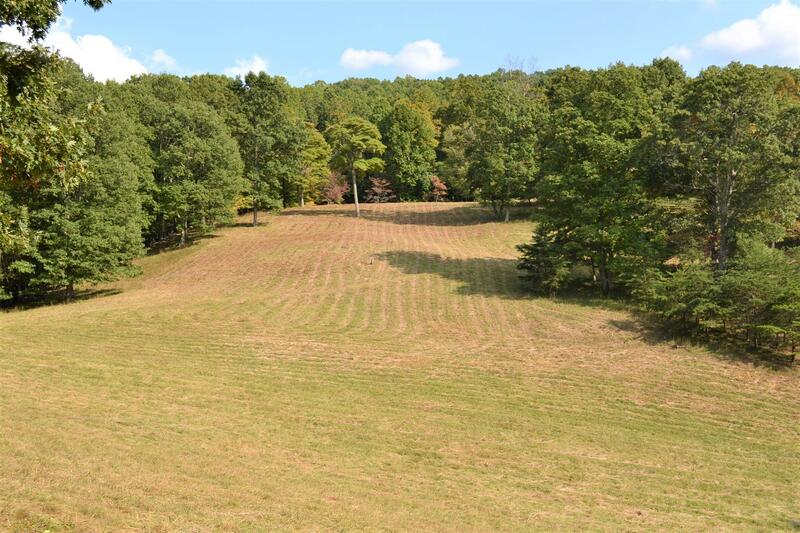 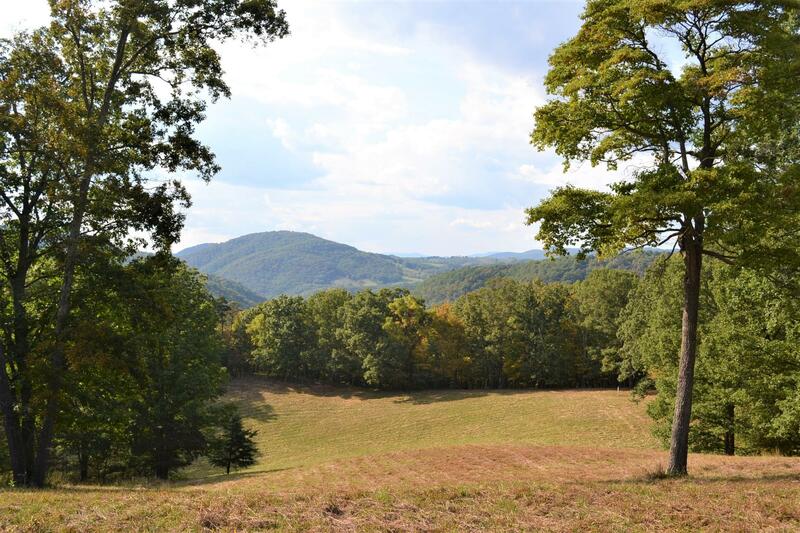 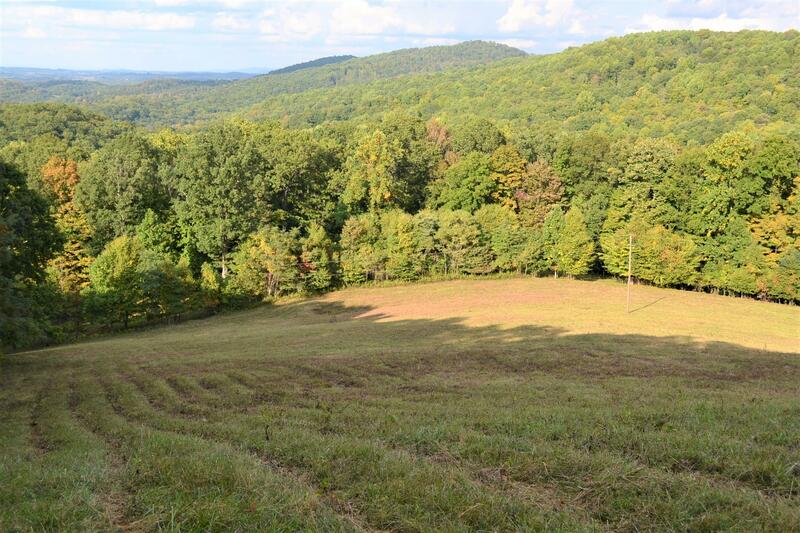 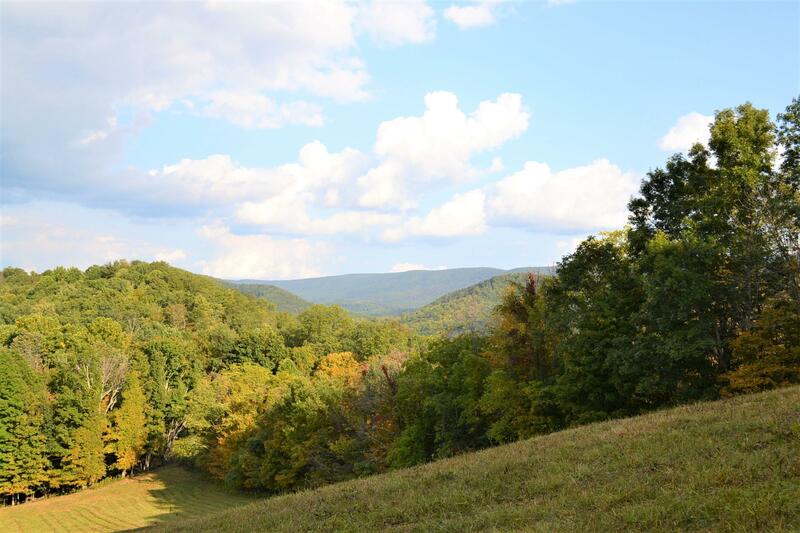 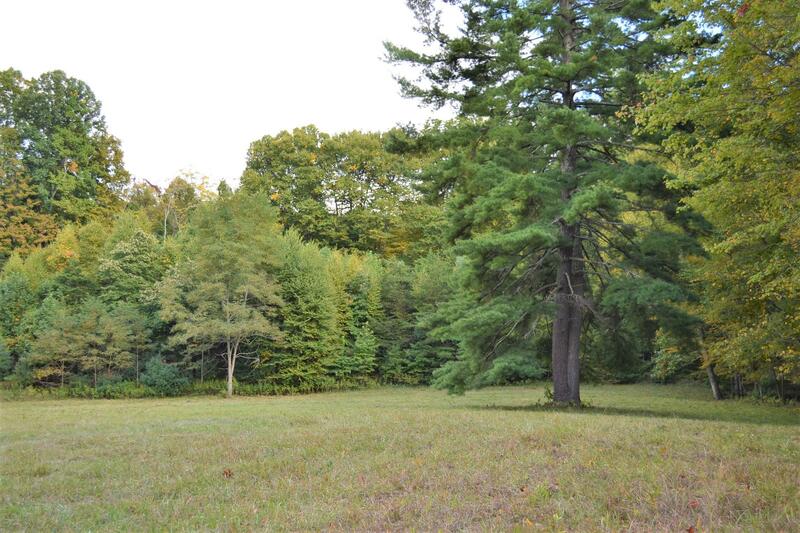 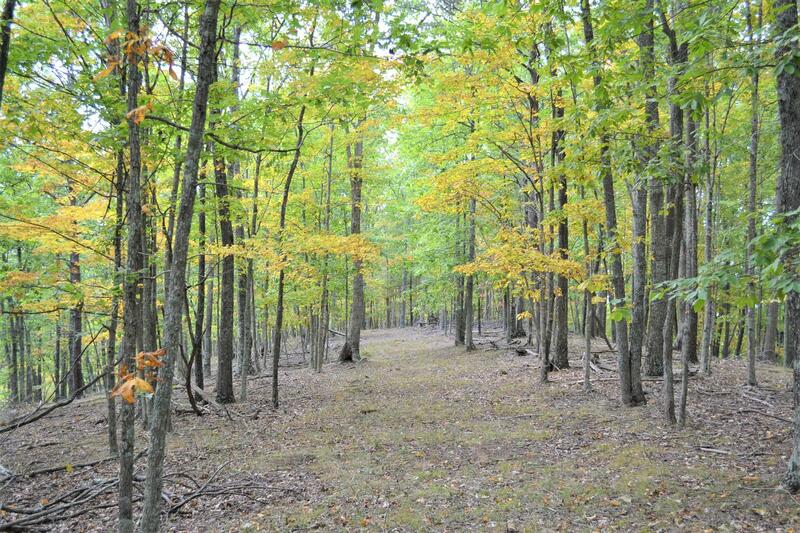 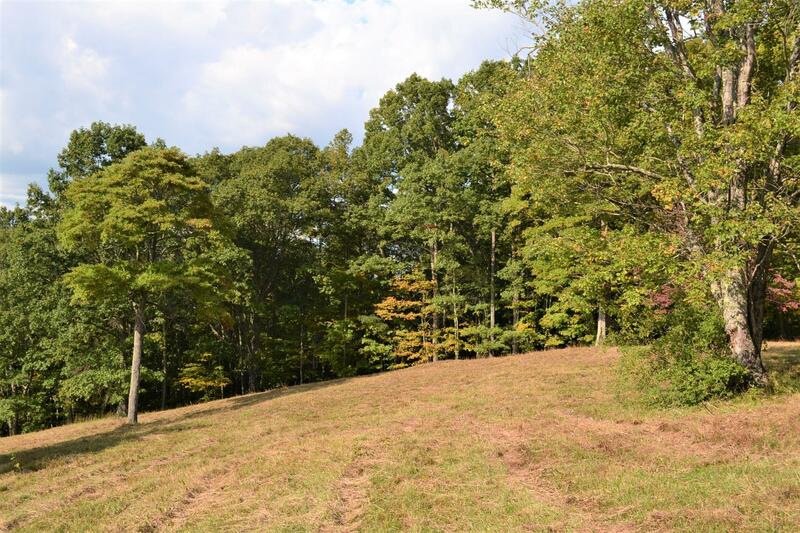 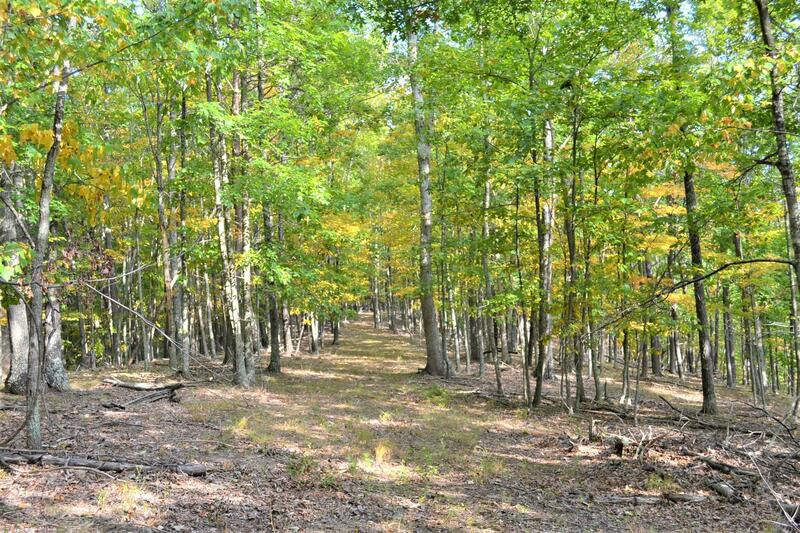 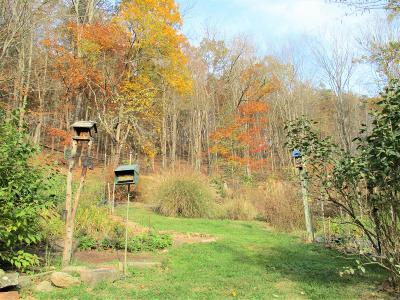 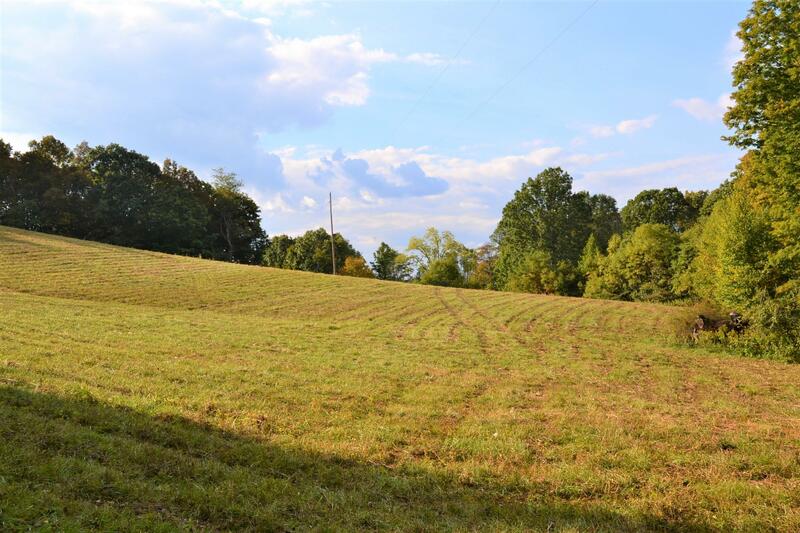 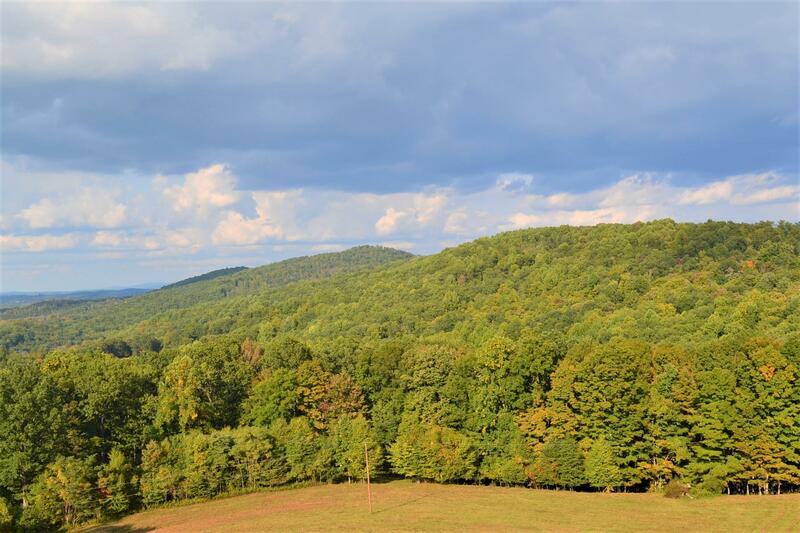 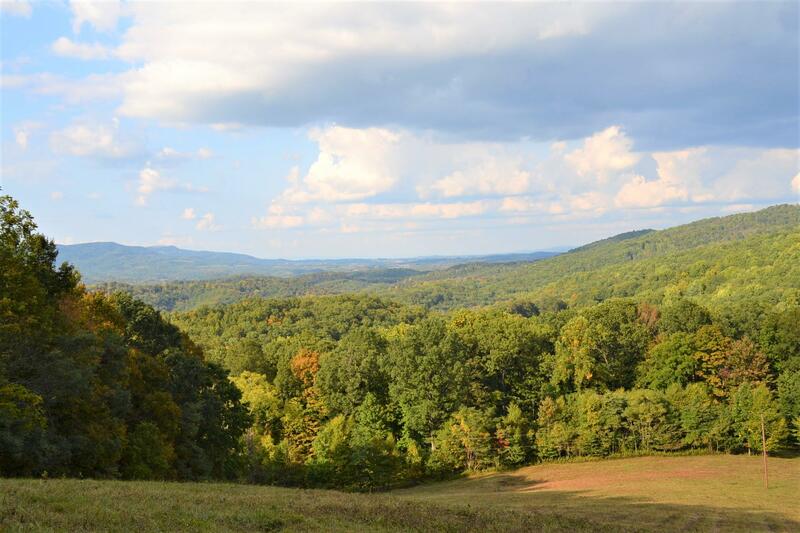 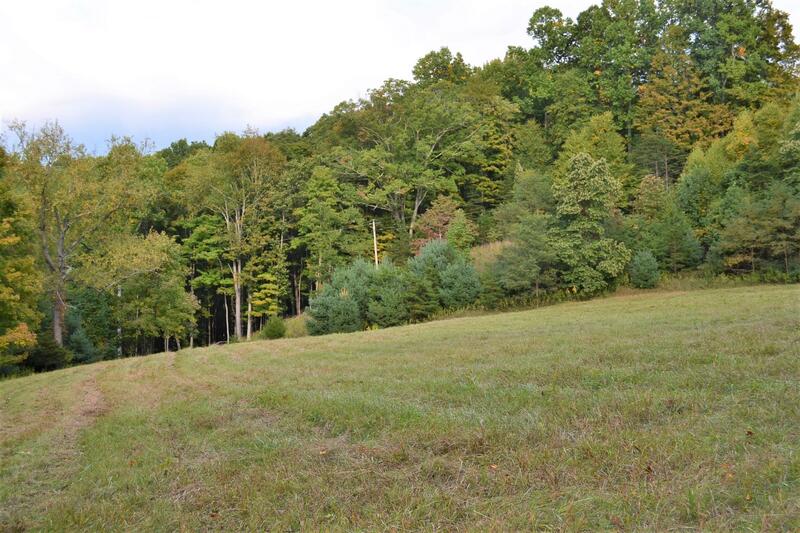 88 +/- acres of fields/forest in a secluded location in beautiful Monroe Co. Only 10 minutes to Union by a private road off SR 219; it feels like you enter your very own piece of paradise, a place for a healthy & free lifestyle, close to nature. 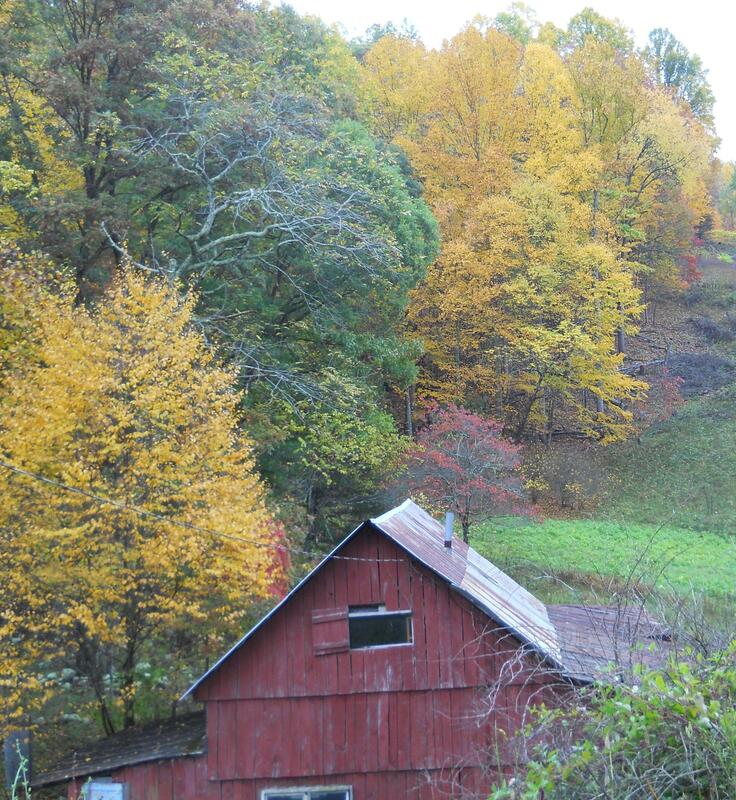 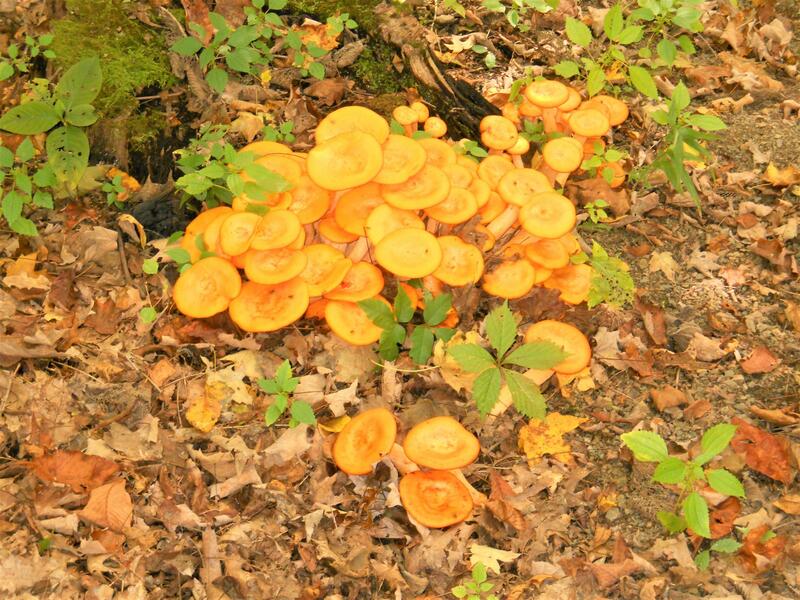 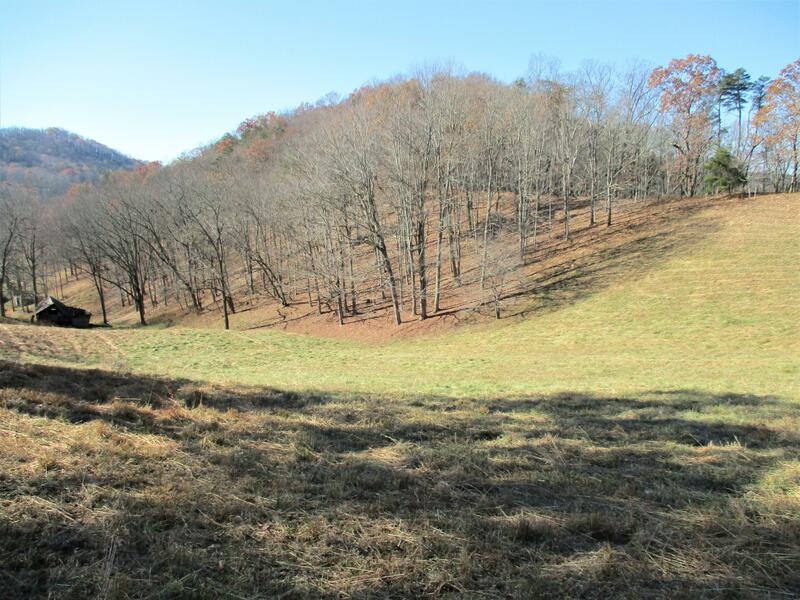 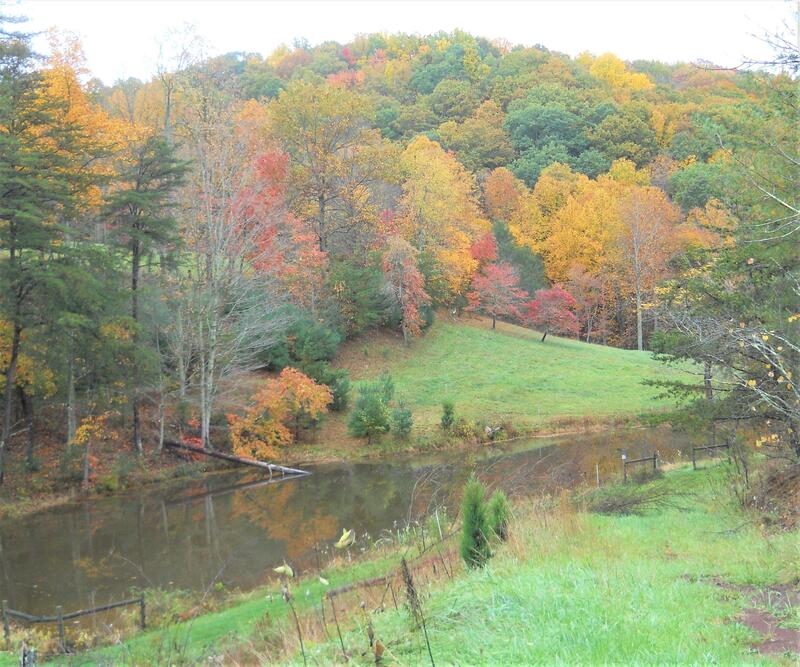 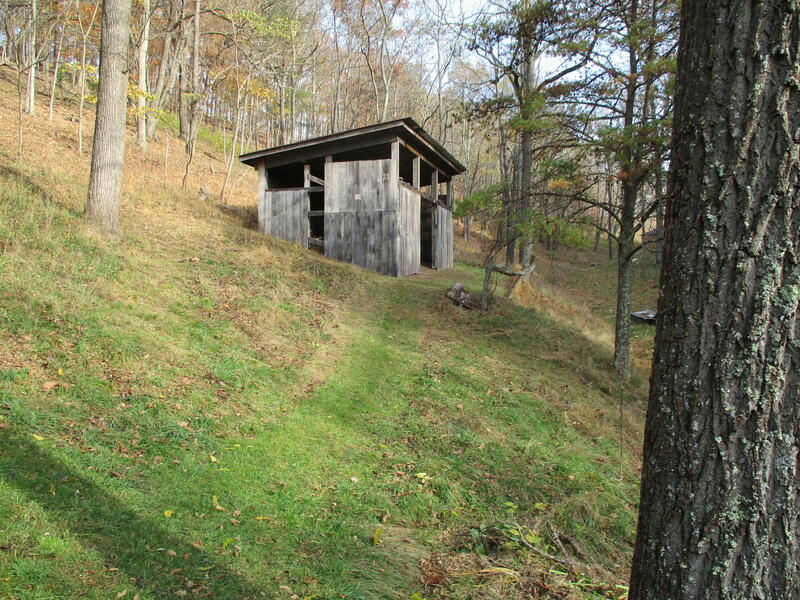 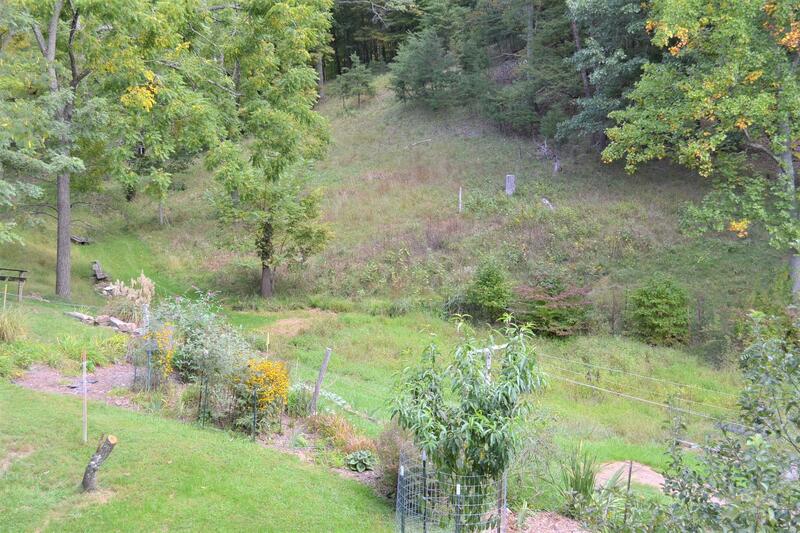 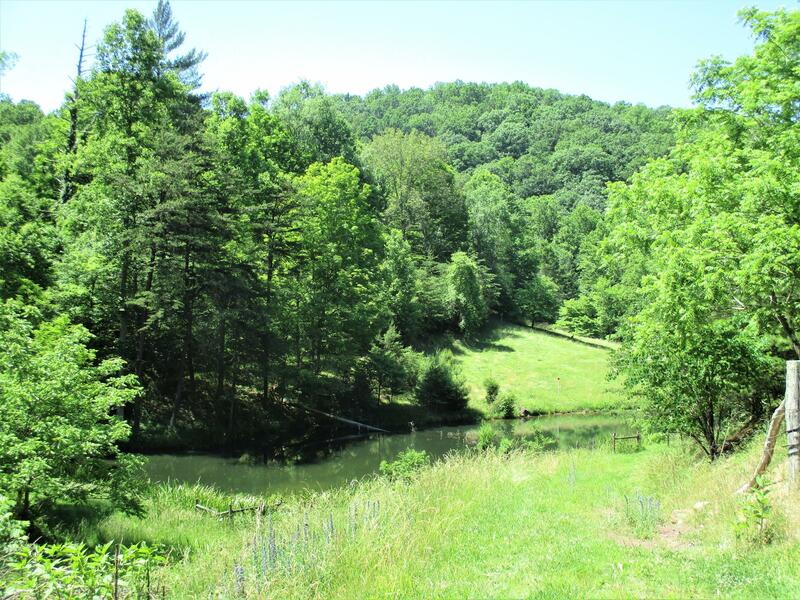 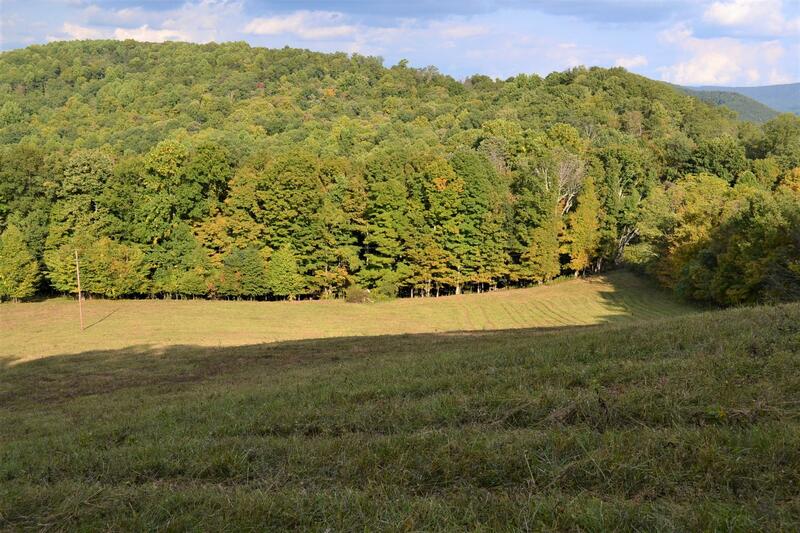 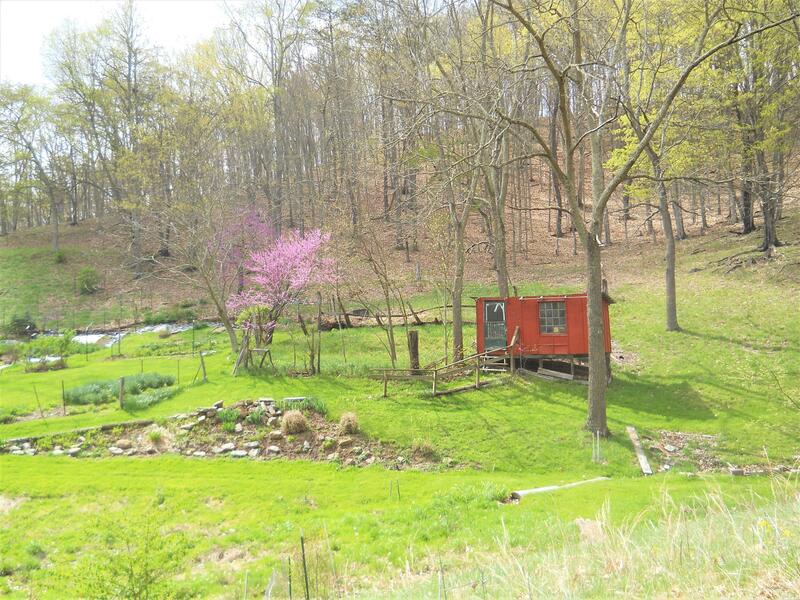 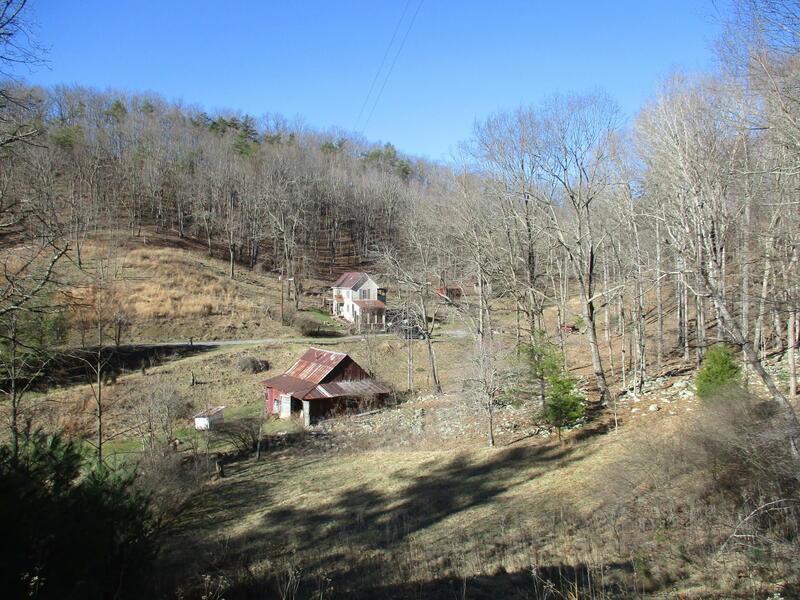 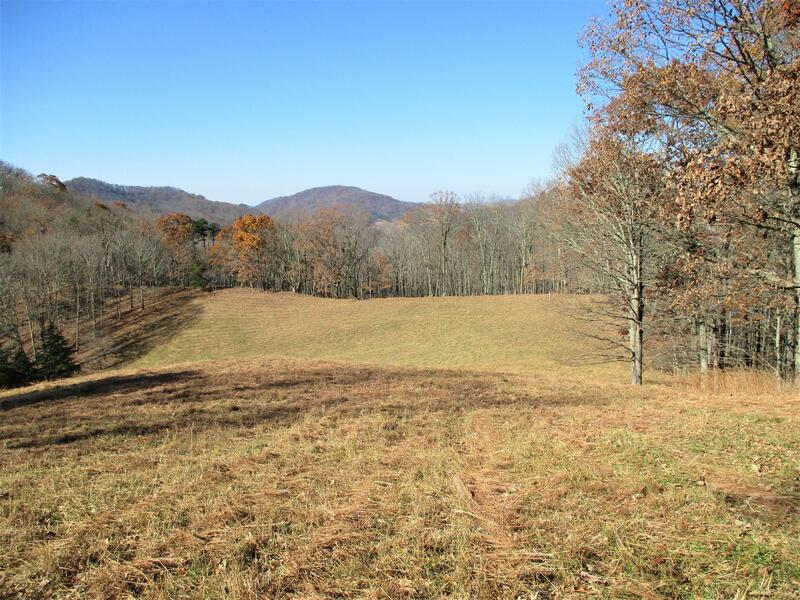 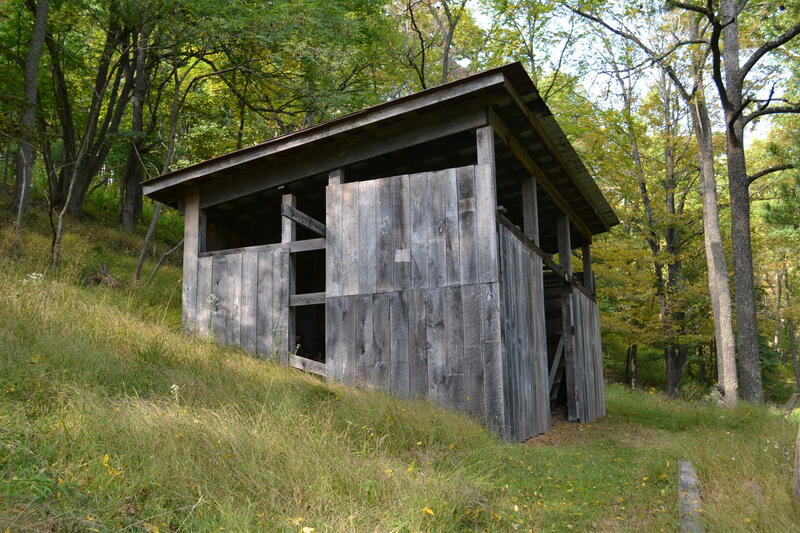 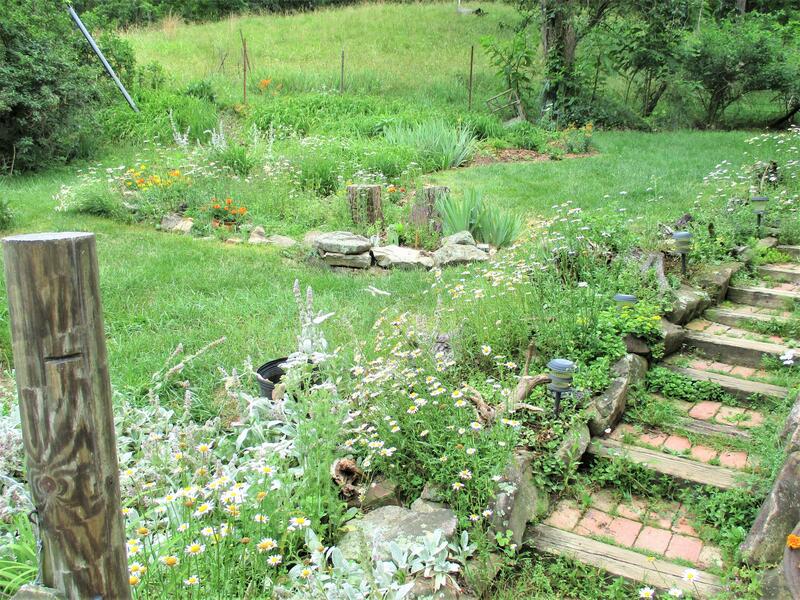 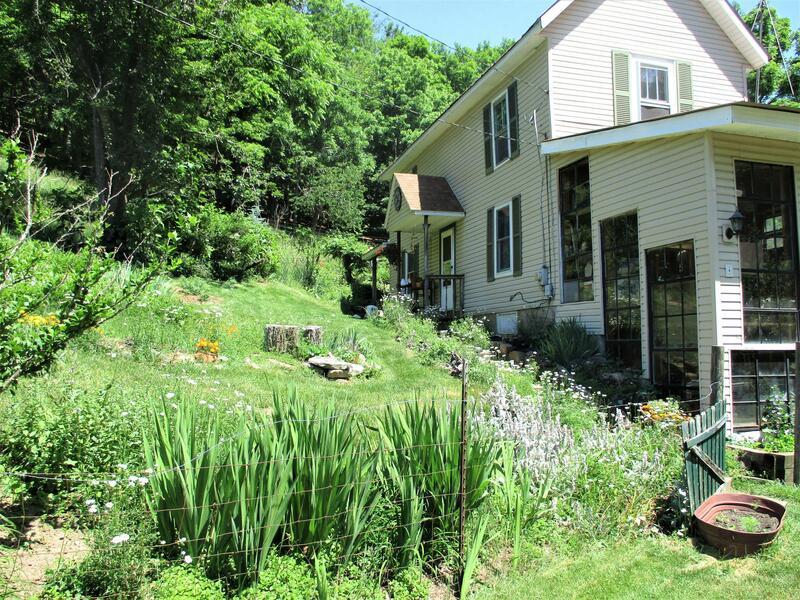 There are open farm fields & forested areas crossed by trails, large pond & small creeks. 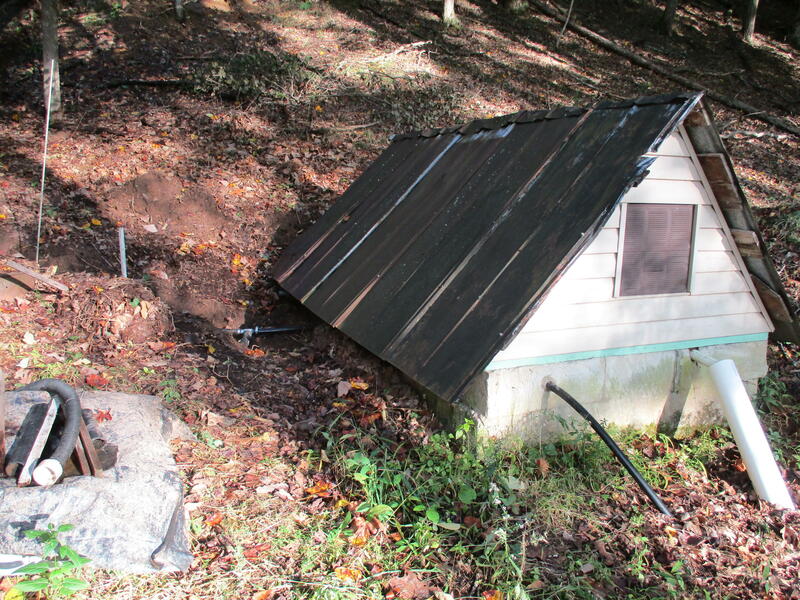 Delicious spring water! 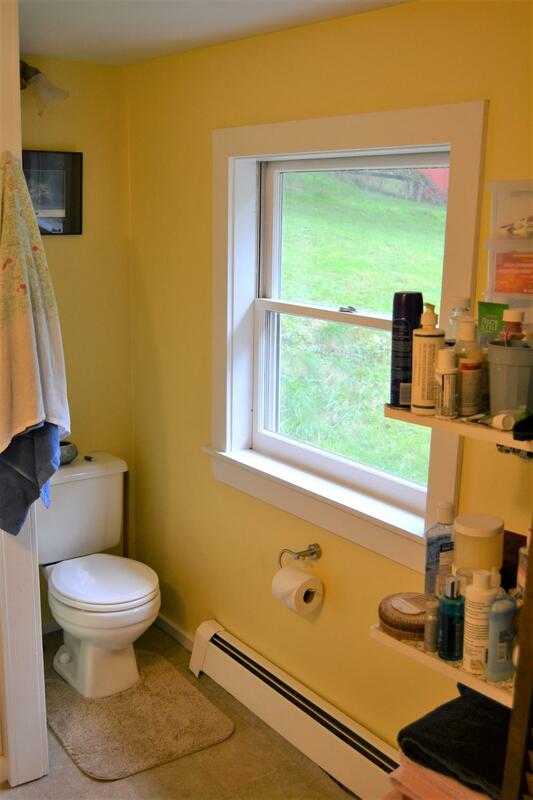 The views are fantastic! 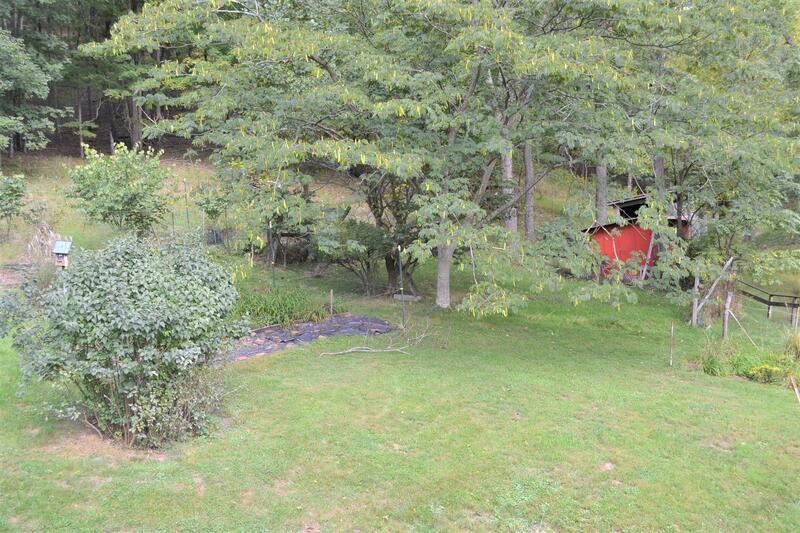 No light pollution. 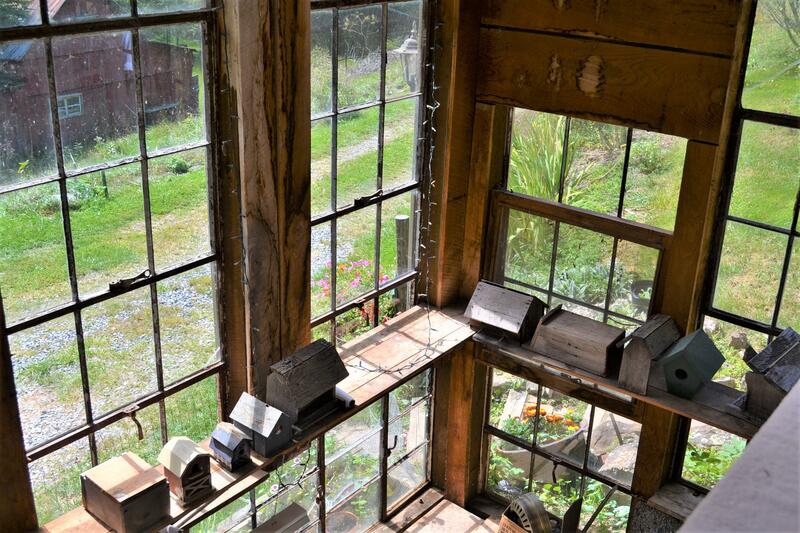 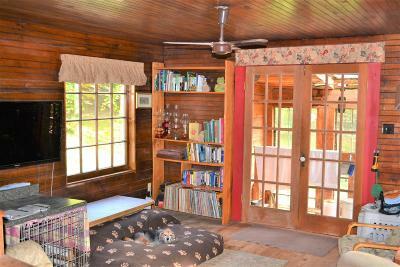 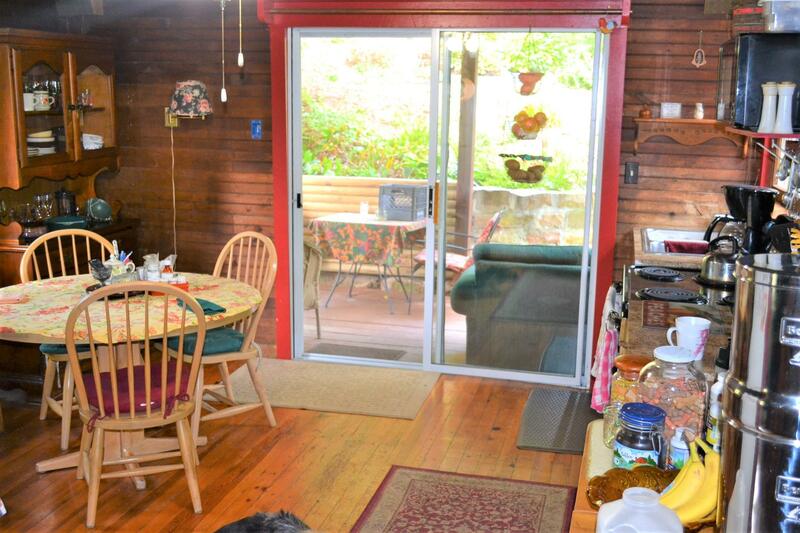 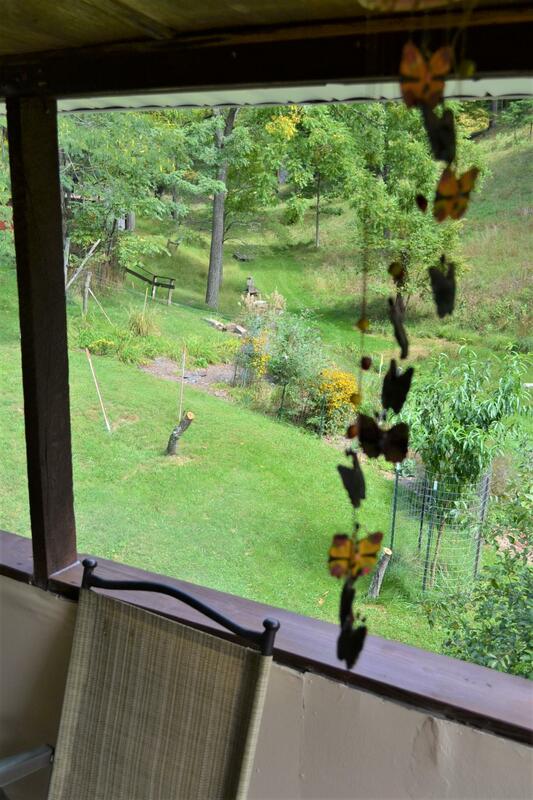 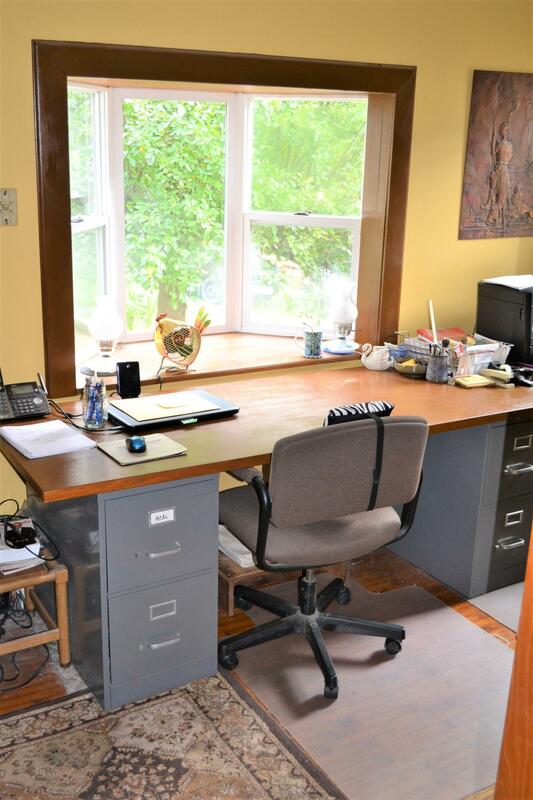 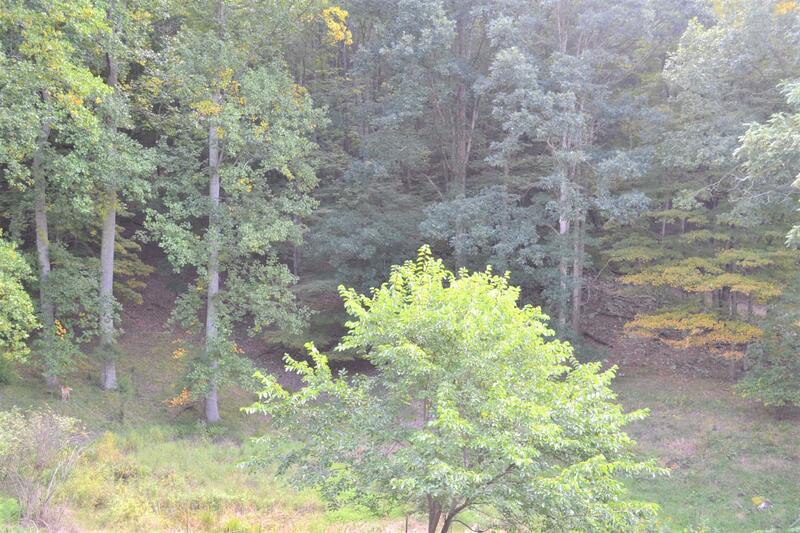 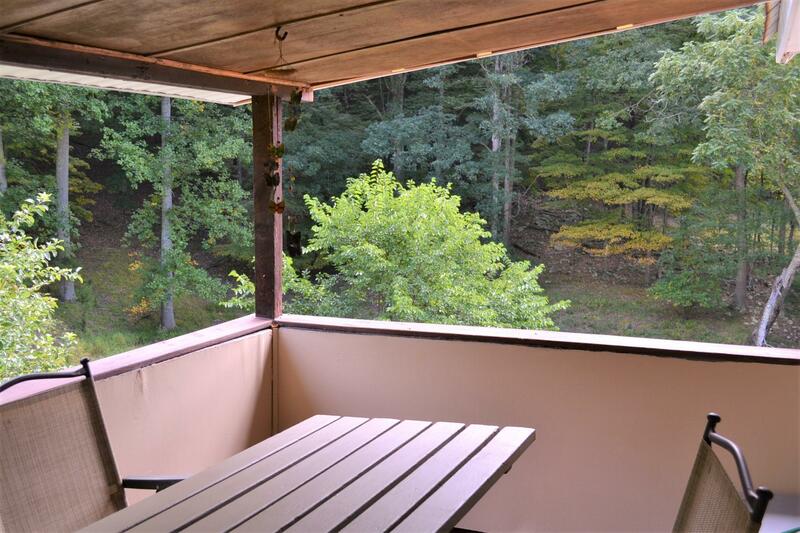 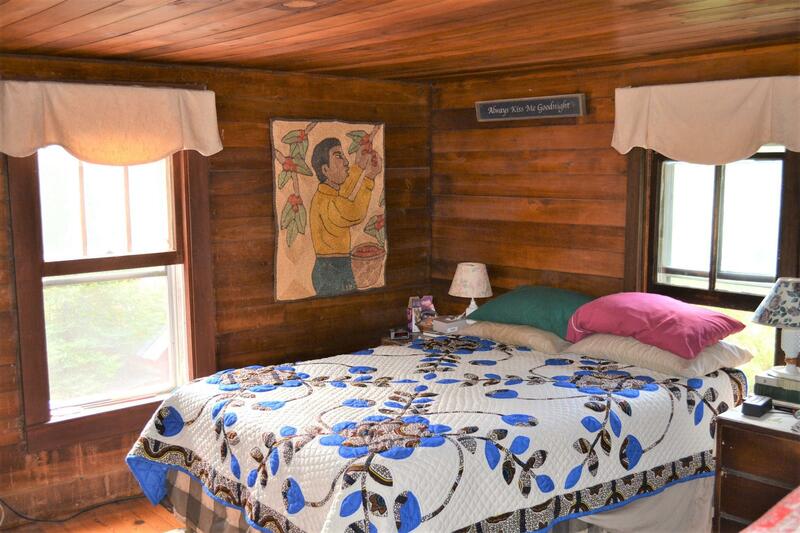 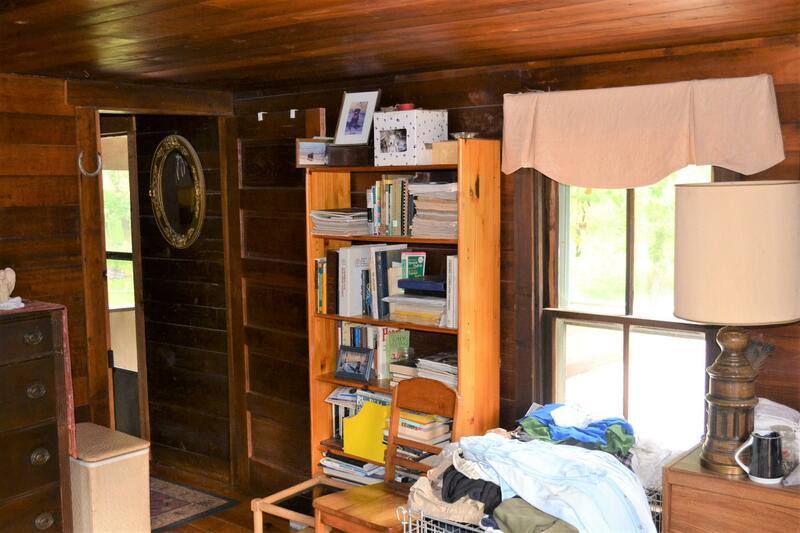 The property features a variety of hardwood trees, pine & cedar. 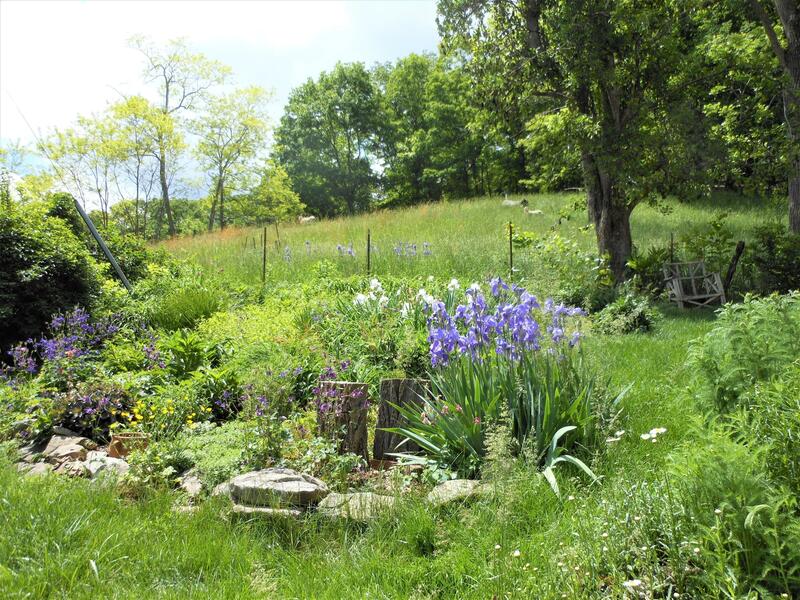 Fruit trees, perennial gardens & shrubs enhance the beauty. 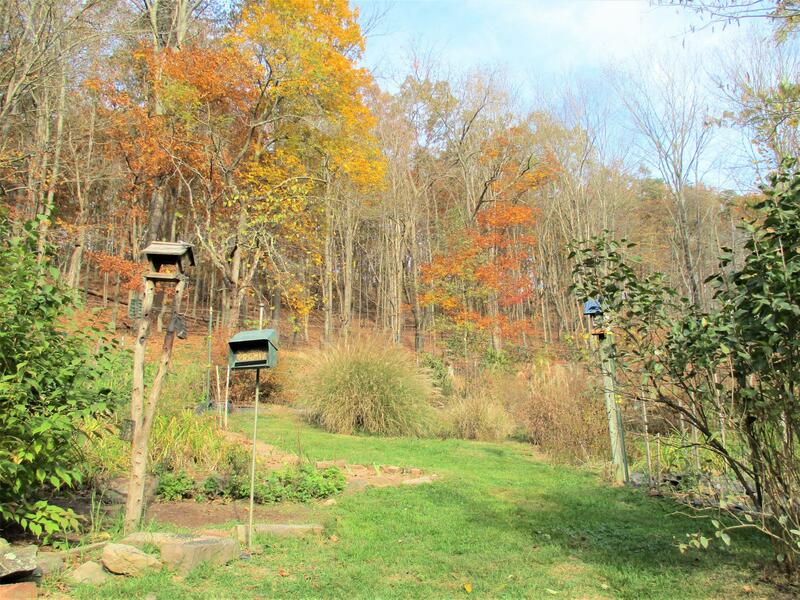 Wildlife is abundant & many bird species are daily visitors. 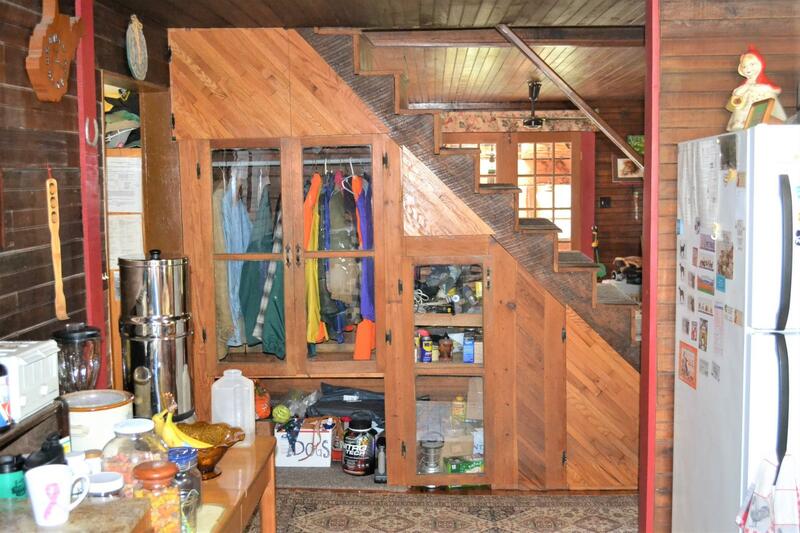 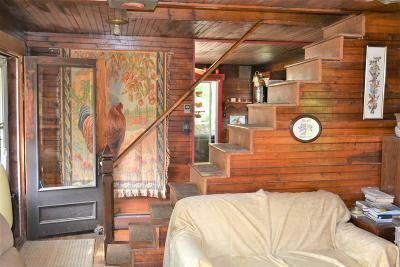 The house dates from the 1890's & offers hardwood character and charm. 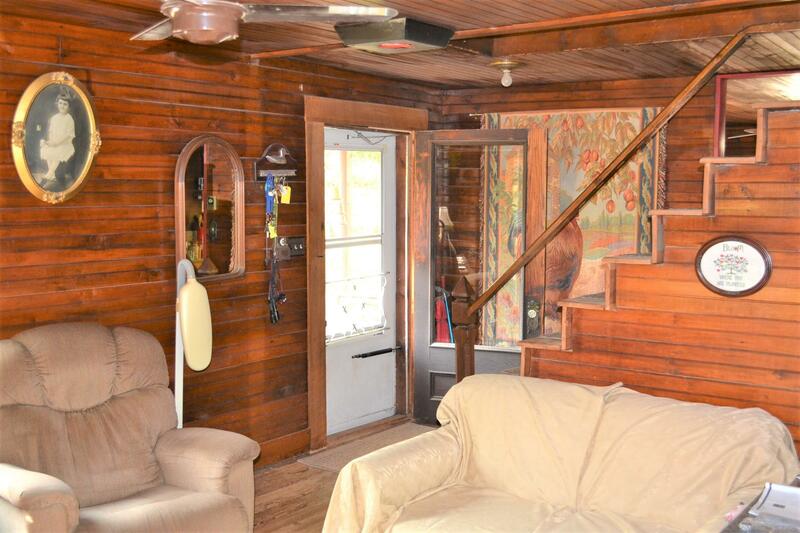 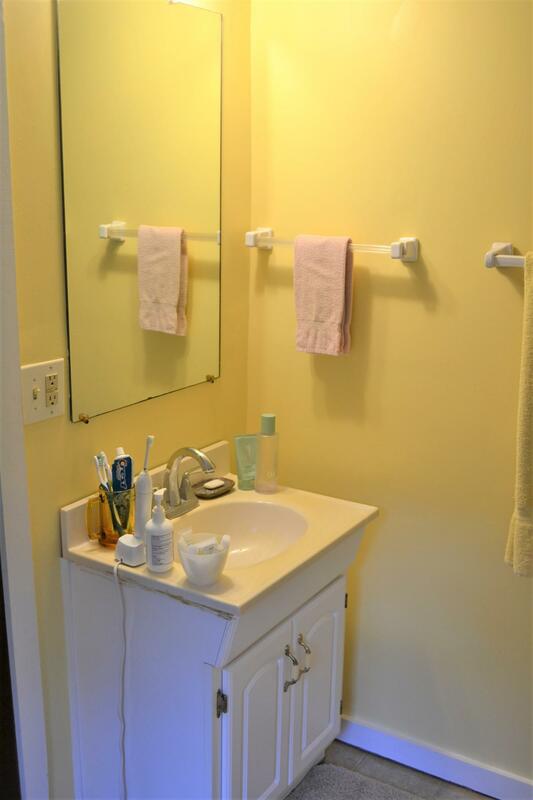 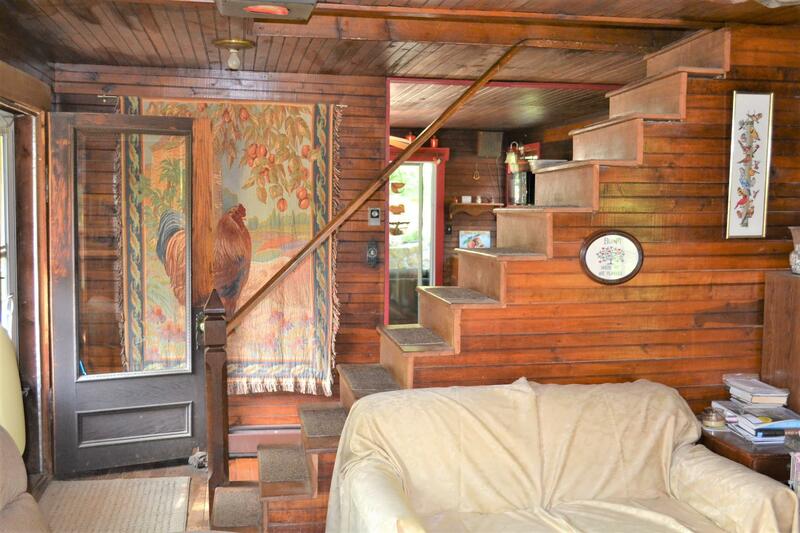 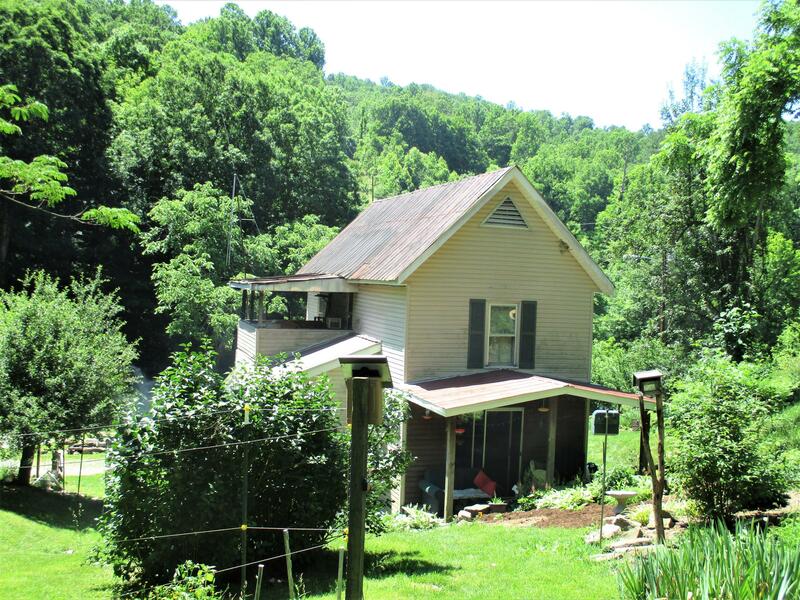 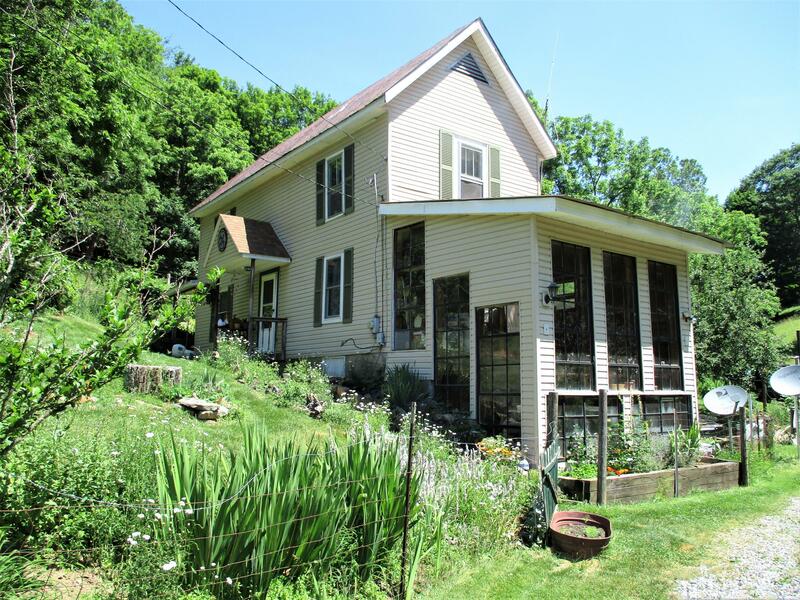 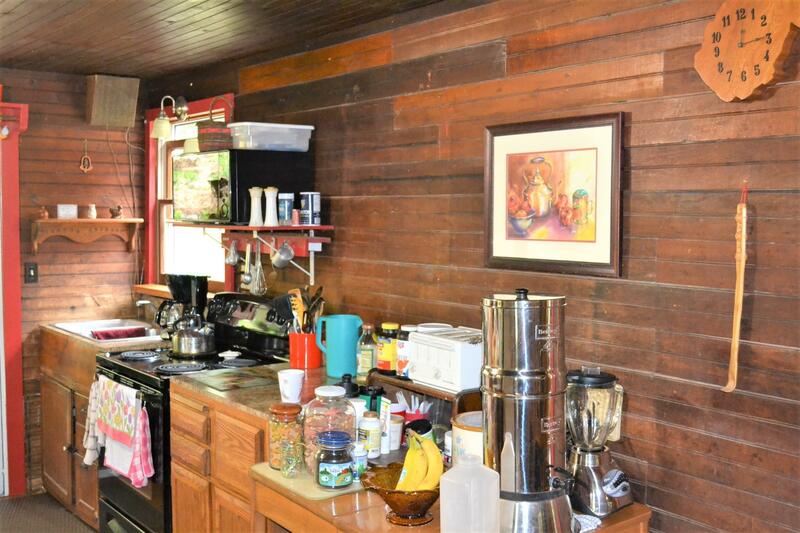 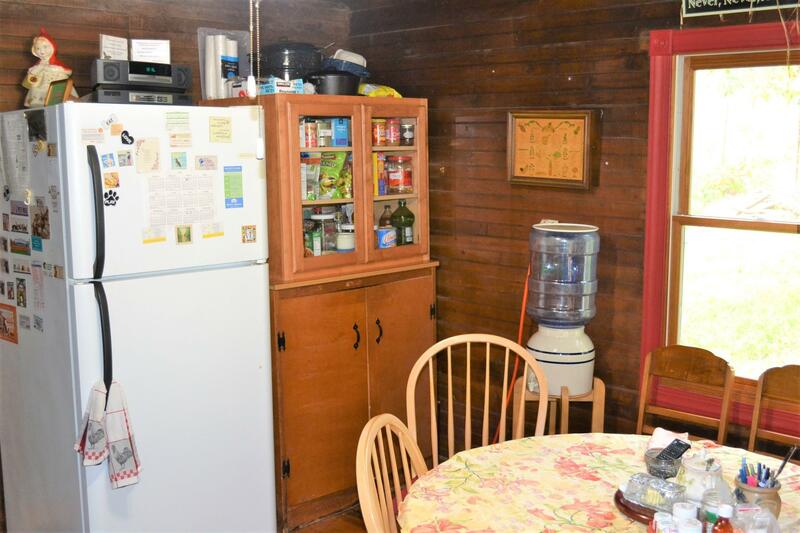 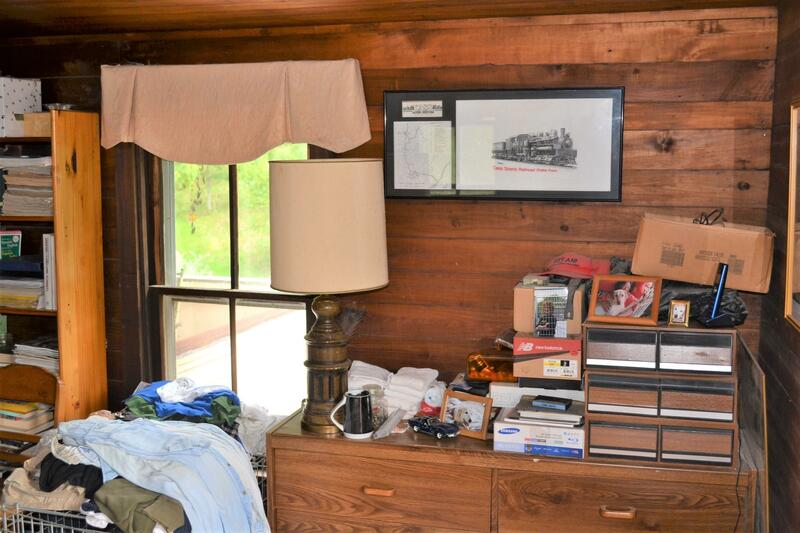 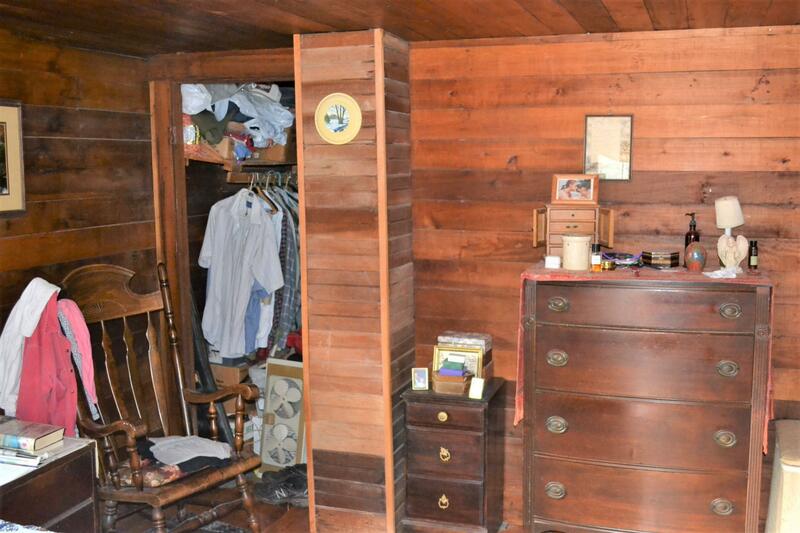 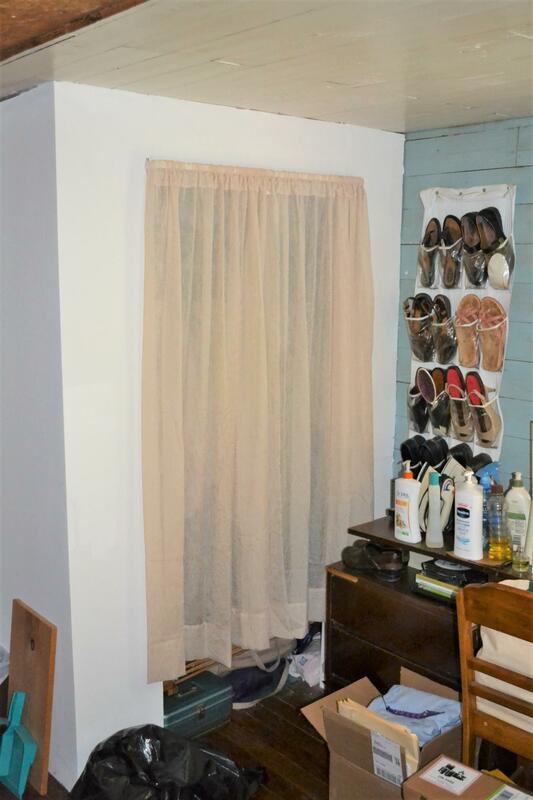 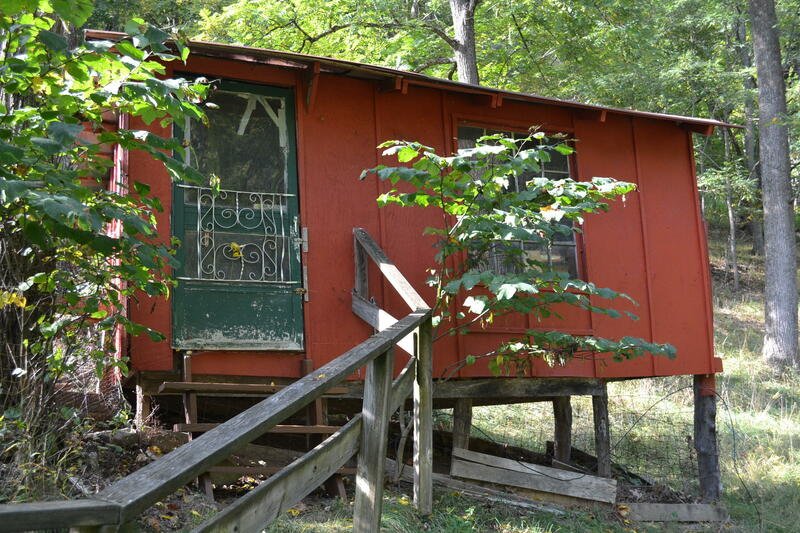 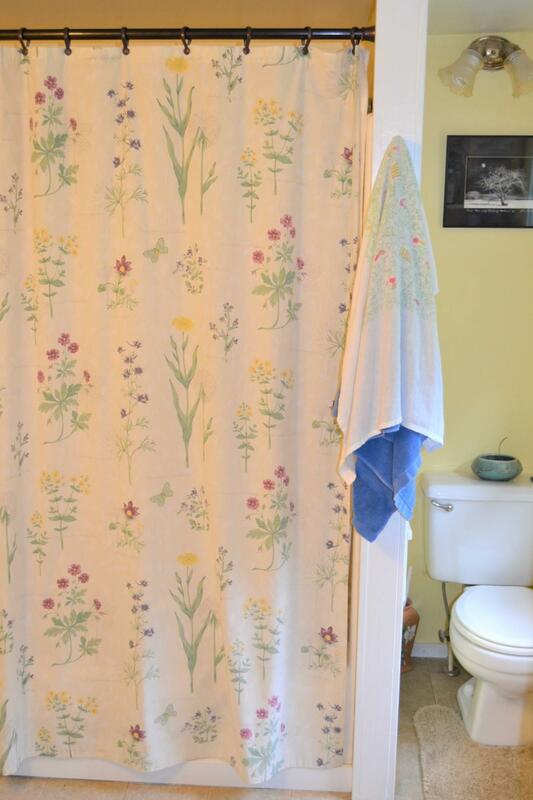 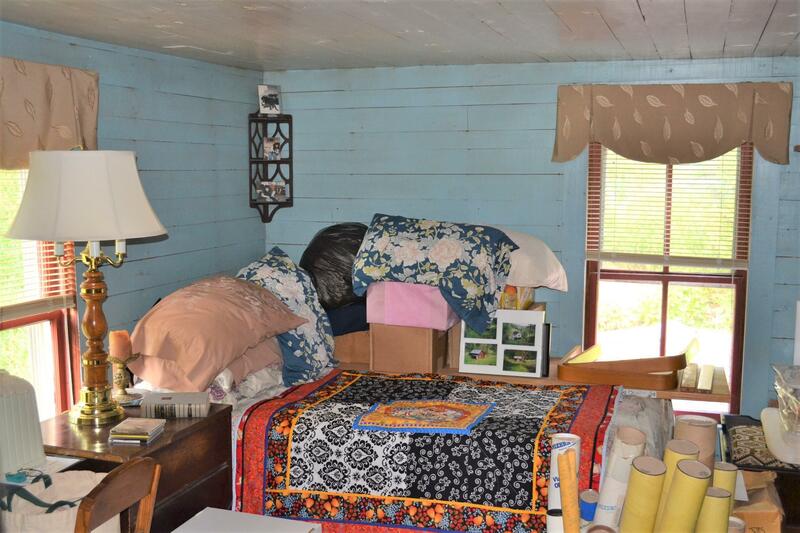 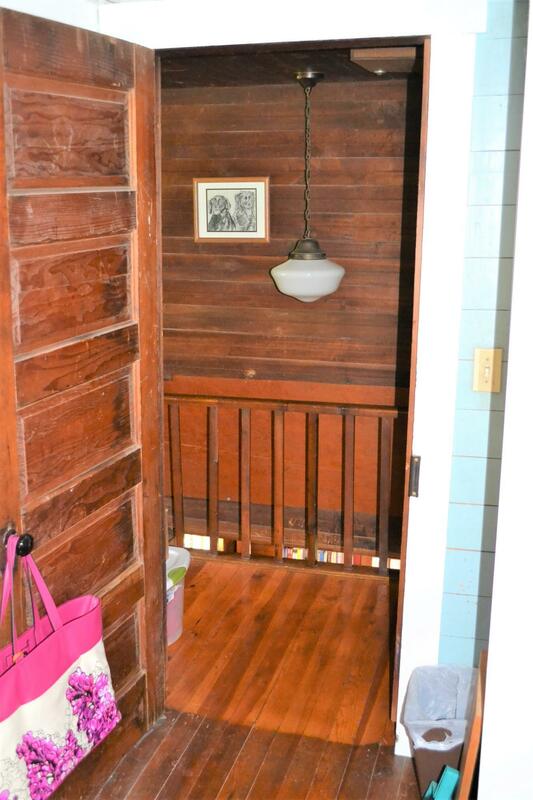 2BR/1BA w/walk out basement & a 2-story attached greenhouse/sunroom. 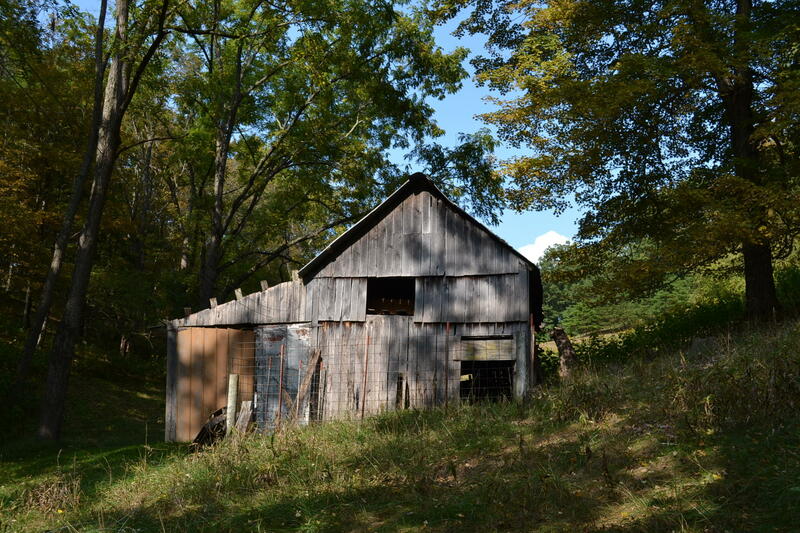 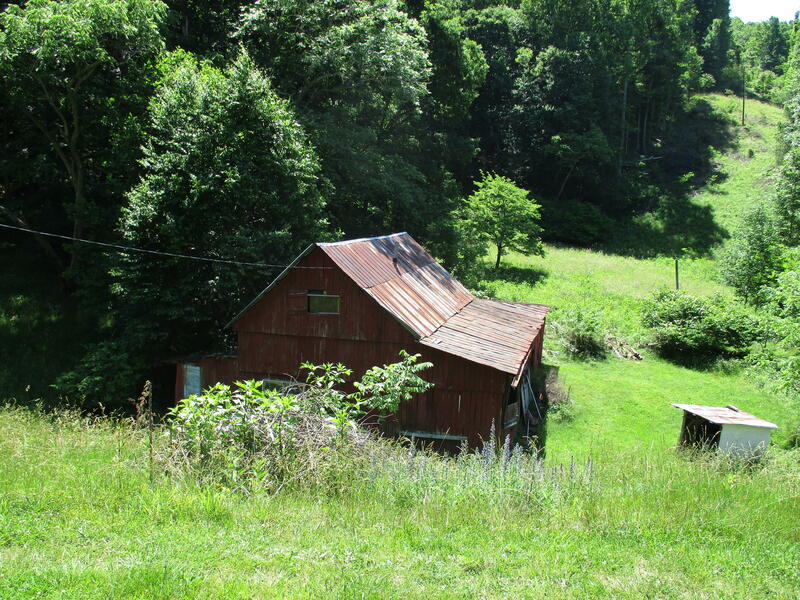 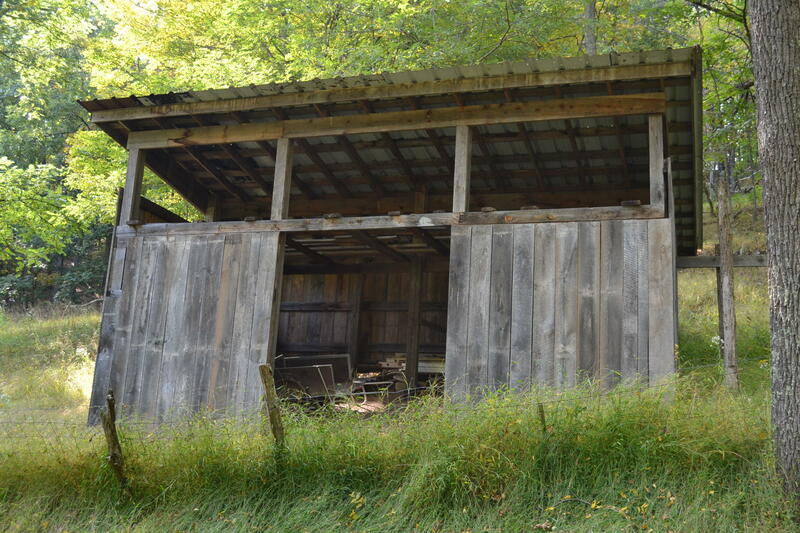 Older barns provide plenty of storage & work space. A WV sanctuary!